There aren’t many people who can whip up a culinary masterpiece with little effort. For most of us, developing culinary skills requires a lot of practice. Preparing your own meals is a cheaper alternative to eating out. You can also make better decisions for your health. Even for those who aren’t so crazy about cooking, it’s still wise to a least know how. It’s a good idea to develop this skill at an early age, and we have a few ideas for getting kids interested in preparing meals. Opening packages, greasing baking pans, stirring ingredients, and arranging foods are examples of duties that are ideal for little ones. Be mindful of the child’s age when determining what activities are appropriate. Crackers are a versatile snack, as they can be used in many ways. Using a dinner knife or a blunt knife, children can prepare quick treats using their favourite fillings. Kids can also get involved by coming up with creative sandwich ideas and even shapes. They will feel a sense of pride and satisfaction with their creations too! These are perfect summer activities, particularly when parents struggle to find meaningful ways to keep children occupied. The more time children spend making these simple treats, the more accustomed they will be to fixing their own snacks. 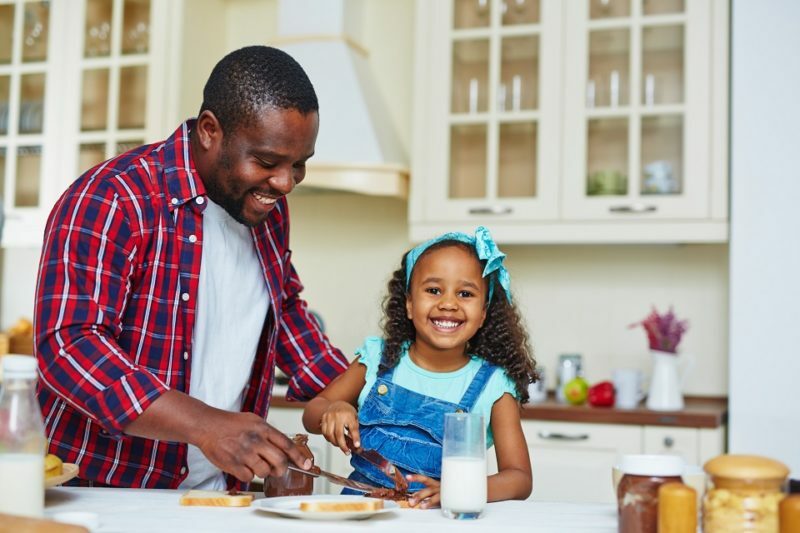 You can make it even more appealing by creating a “Chef’s Progress Chart.” Children will enjoy achieving greater levels of responsibility and tackling more advanced meal ideas as they get older. National Baking Company has variety of snack options for you to use as you create fun food memories with your little ones. Visit our local retail or wholesale suppliers, and start your family food adventures today!